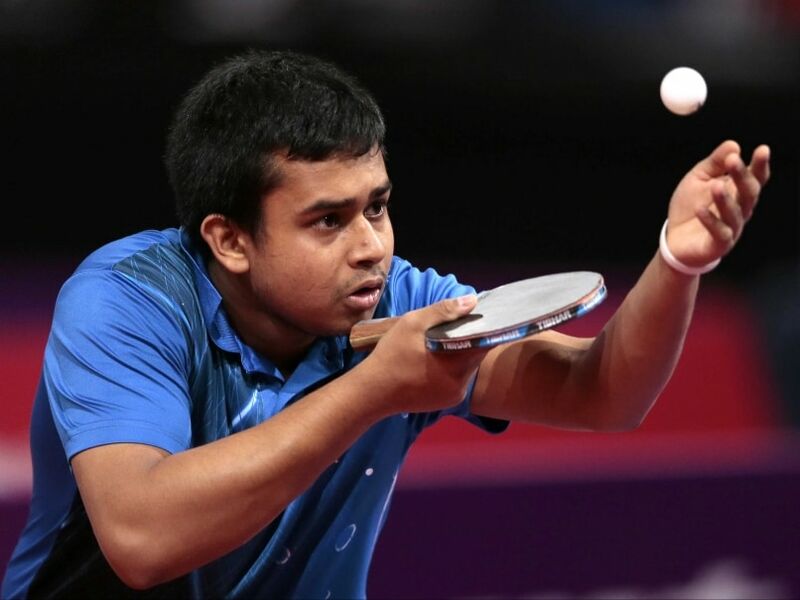 With no other country from the region participating in the South Asian Zone qualification event, the competition was restricted to Indian table tennis players alone and the four players in each section had to play against one another to grab a spot each. Ghosh, keeping a clean slate and having won against A Sharath Kamal, Anthony Amalraj and Harmeet Desai, topped the group to go through while Manika and K Shamini had two wins each. 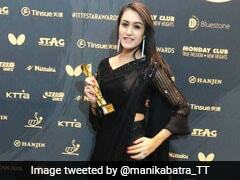 However, Manika edged out Shamini having beaten her in the group match. It was a bit of a shock as Sharath Kamal managed just one victory -- beating Harmeet Desai 11-6, 11-9, 12-10, 10-12, 11-5 -- but Ghosh (11-8, 11-5, 11-6, 11-7) and Anthony Amalraj (7-11, 4-11, 11-9, 9-11, 18-16, 11-6, 11-7) won their respective matches against the ace Indian. Hampered by injury, Sharath Kamal was not at his best. On the other hand, Ghosh, apart from winning against Sharath, accounted for Harmeet (11-6, 11-9, 12-10, 10-12, 11-5) and Amalraj (11-8, 11-5, 11-6, 11-7). Manika started badly losing the opening contest to Pooja Sahasrabuddhe 7-11, 9-11, 12-10, 10-12, 11-5, 7-11, but recovered well to down Shamini (4-11, 11-9, 11-3, 15-13, 8-11, 11-9) and Mouma Das (11-5, 8-11, 8-11, 11-9, 11-6, 11-6). Shamini beat Mouma Das 12-10, 11-9, 9-11, 6-11, 11-8, 11-5 and then Pooja 11-9, 11-6, 11-2, 13-11. But what hurt her chances badly was the loss she suffered to Manika in the second group match. All is not list for Sharath Kamal, who will be competing in the main Asian Qualifiers which begin after the conclusion of other Zone qualifiers. With other Zones throwing up winners, he would have a reasonable field to compete again in Hong Kong. 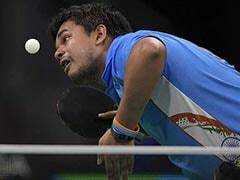 Even if he loses, Sharath should automatically qualify for the Games based on his Olympic rankings which the ITTF will release in the first week of May after all qualification tournaments end this month.